Wassup up wit dis self-hating Protestant Hostility toward Capitalism? … With Washington bent on destroying our economy by constant intervention and regulation, we need more voices supporting the Biblical view of economics – laissez-faire capitalism. Instead, Protestants are attacking it. 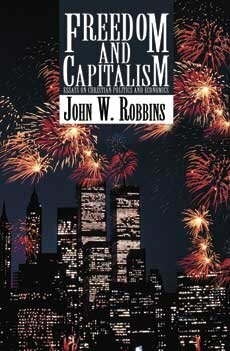 Other than Scripture, a good place to start for [Robert] Sanders and other critics [of Capitalism] is to read Freedom and Capitalism, by John Robbins. Laissez faire capitalism, a republican form of government with limited powers, private property rights, and freedom for individuals to pursue their talents under the umbrella of Christian ethics (i.e., the 10 Commandments), following the preaching and widespread acceptance of the Gospel, are what is necessary to carry out God’s dominion mandate and bring prosperity to people in all nations of the world. Capitalism without both Christian ethics and politics is impossible. That entire vid translates to "Look around you. Thank you, Capitalism". Unfortunately, the authors don't seem to realize what a double-edged sword that really is. They thought they could get away with anything because they were so small. I think you put this in the wrong thread. Might I suggest "Cool in the News"? Salad and Go is awesome. I'd love to try most of the others. McDonald's et al are dinosaurs and need to go extinct. 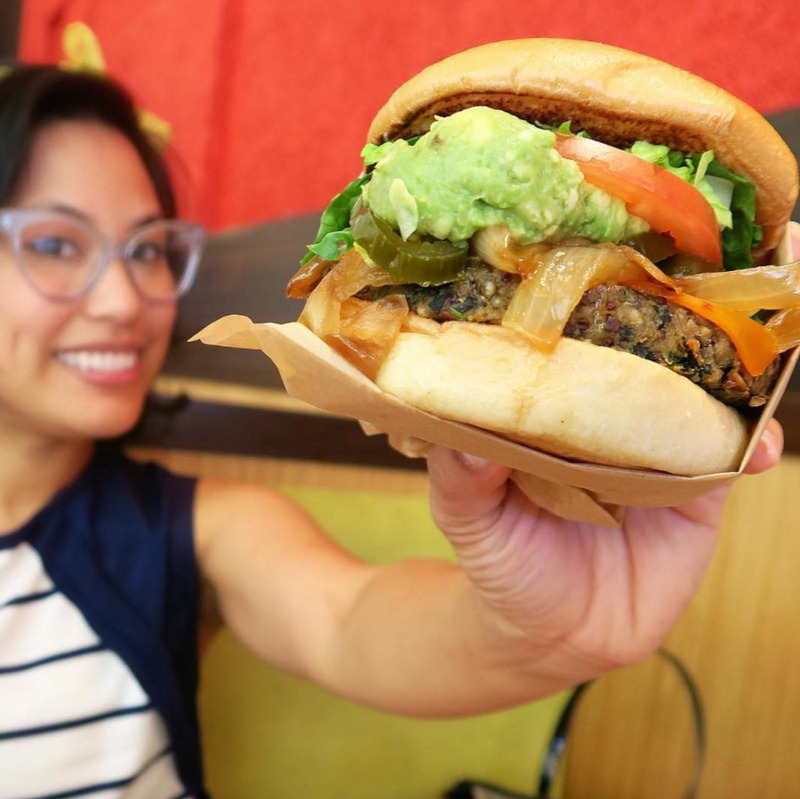 Could go either way until I saw that veggie burger. The sealed it: It ain't right. Hey! You want to eat bean curds then go for it! It ain't a burger, though. over a three-week period they calculated that swimmers had released 75 litres of urine – enough to fill a medium-sized dustbin – into a large pool (about 830,000 litres, one-third the size of an Olympic pool) and 30 litres into a second pool, around half the size of the first. I was tempted to go with "Canada in the News," since the testing was done in Canada, but I know that it's not just a Canadian problem. Oh hell, that's still drinking water quality. The chlorine is worse than that. Do the calculation. 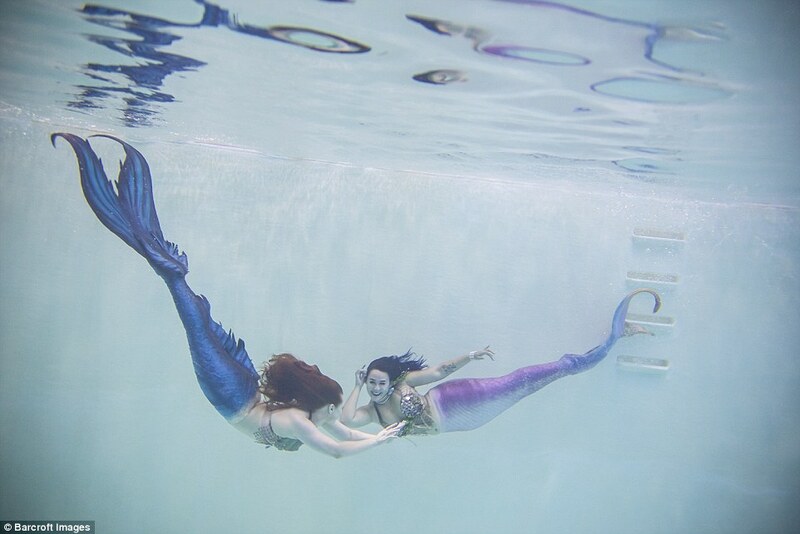 You and my pool-boy are a little squeamish for nothing. It's when they pee on the hot sauna rocks that you should complain. You wouldn't believe what is in natural pristine lakes. You mean our Rocky Mountain spring water? Yes, yes. But wow. And why would you lift the ban after what had happened before?